If you do pick up the game, then you should have access to all of the content that's been released thus far. 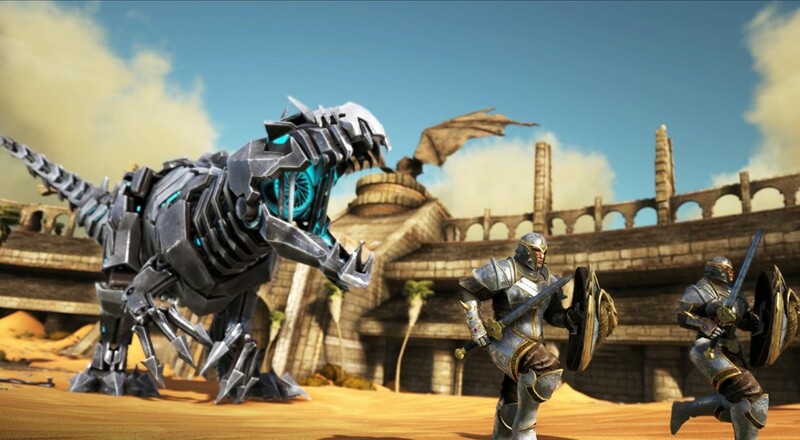 The bundle also includes the title's first expansion pack, Scorched Earth, as well as some PlayStation 4 exclusive cosmetic skins for the Gigantosaurus and your in-game character. The ARK: Survivor's Pack will go on sale in both North America and Europe next Tuesday, December 6, for $54.99 USD and €49.99, respectively.